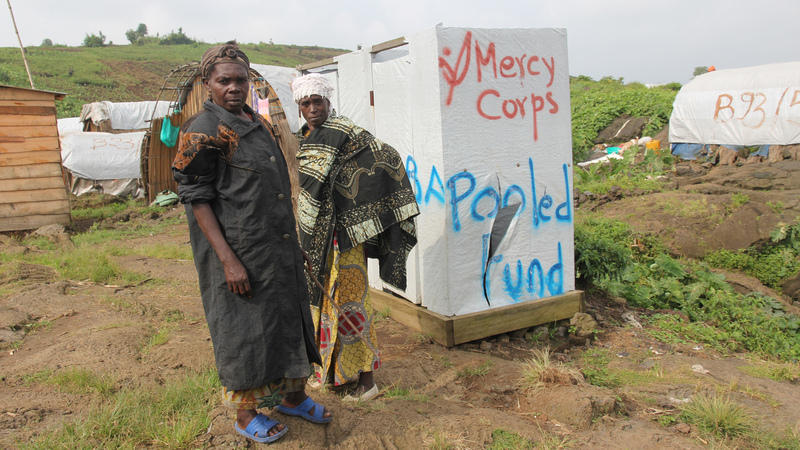 Every year, for nearly two decades, the humanitarian community has responded to large-scale and complex crises in the Democratic Republic of Congo (DRC). This year, on the assumption that the crises are likely to continue, donors have agreed to fund longer-term and more flexible humanitarian projects in DRC. Other projects funded with the $70 million “will reinforce emergency response capability” and “help build national NGOs’ capacity”. OCHA also foresees better data collection and monitoring, and as well as costs savings. Cortes sees a trend in project proposals towards greater promotion of agriculture and livelihoods, as well as more durable solutions to water and hygiene needs. “Let’s not make this a rocket science. We have to provide simple, palatable livelihood options for people in camps. Since we know that about 85 percent of these displaced people are farmers, it’s logical - we’re looking at the closest solution - to provide farmers with tools and seeds so they can produce their own food and no longer need free handouts,” he said. “The scale [of mediation] is very small in comparison with the problem. A lot of these disputes are over just a few metres of land. Once the military are involved, our commissions [local committees set up by NRC] can’t deal with that - it’s too dangerous,” she said. “But we also need to change the chemistry between the humanitarians and the DRC government to agree that - given there’s more stability and peace - we focus on more durable interventions.